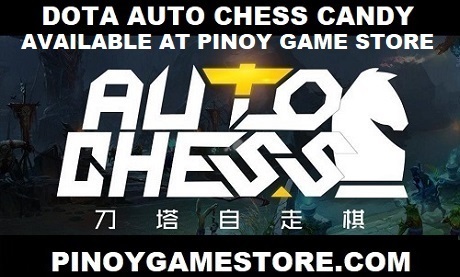 Pinoy Game Store delivers Dota 2 items to all locations in the Philippines. 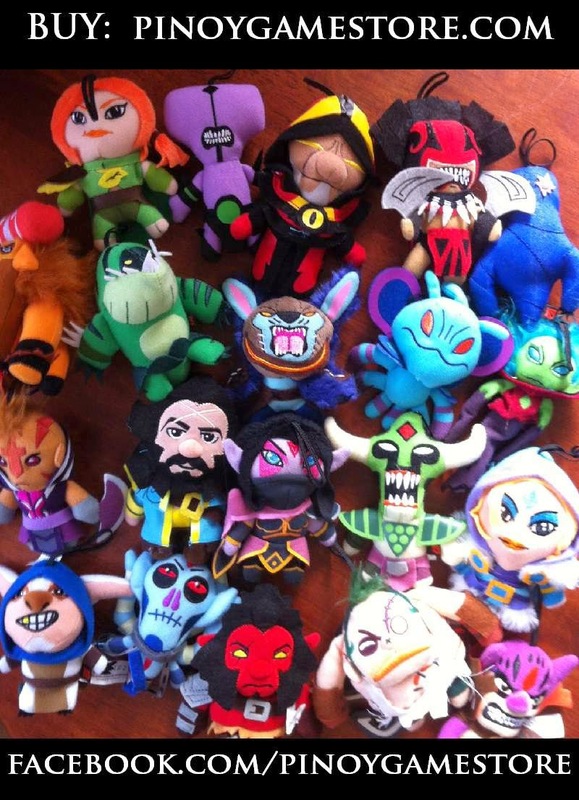 If you're looking to buy Dota 2 keys, Dota 2 toys, Dota 2 items, Dota 2 merchandise, Dota 2 dolls and everything related to DOTA 2, PinoyGameStore.com offers all these with FREE delivery! 4. Bank of the Philippine Islands (BPI) - Highly recommended! PinoyGameStore.com is an official partner of DOTA 2 PHILIPPINES.